At Atlantic Stainless, we offer high-quality austenitic, martensitic, and ferritic stainless steel grades that are available in a range of forms, grades, finishes, gauges, widths, and lengths. Compared to regular steel, stainless does not easily corrode, rust, or stain making stainless steels ideal if corrosion or oxidation are a problem. For this reason, many different industries rely on stainless steel for a wide range of applications from the automotive industry to the manufacturing industry. 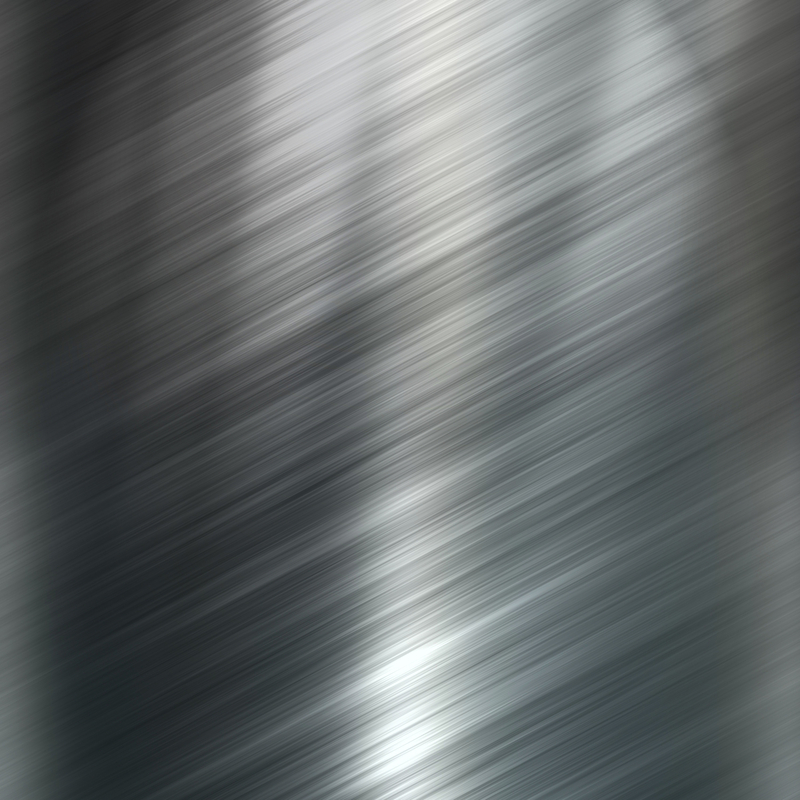 Depending on how you address each of the these, there is an ideal stainless steel grade for your unique application. Our experts can provide answers to any of your questions or concerns regarding stainless steel grades and assist you through the purchasing process.